Roselia Crockett, age 67, of Copperas Cove passed away on Tuesday, January 22, 2019. Funeral Services will be held at 9:30 am, Monday, January 28, 2019, at Scott’s Funeral Home with burial following at Central Texas State Veterans Cemetery. Roselia was born on December 10, 1951, to the late Richard Sheppard and Ella Mae (Lewis) Sheppard in Natchitoches, Louisiana. 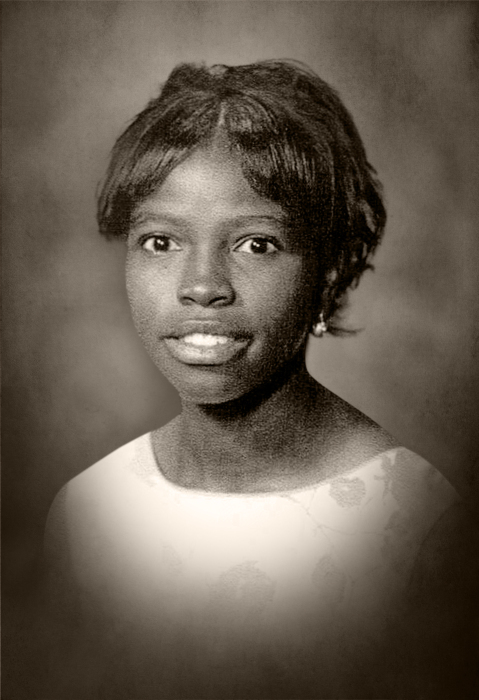 She Graduated from Natchitoches Central High School and attended Jarvis Christian College where she met her future husband, Derek Crockett in 1970. Rose was a “Military Wife” for twenty years. At various times and during multiple assignments both domestic and abroad, she worked for AFFES and the US Army Commissary System. After her husband’s retirement, Rose worked in the healthcare insurance field, providing quality assistance in patient enrollment and medical billing for many of America’s top health insurers: Blue Cross/Blue Shield, PCA, First Care, United Health, Centene, and others. A longtime resident of Copperas Cove, Texas, Rose was a loving wife, mother, and friend. She was preceded in death by her parents, her sister, Jessie Wade; and her brother, Roosevelt “Buzz” Benjamin. Left to remember her positive outlook, profound and insightful advice, and beautiful smile, is her husband, Derek Crockett; her daughter, Nicole Anderson; her son, Derek Crockett II (Jacquelyn); and her son, Adam Crockett; grandchildren, Nasja Crockett, Kiyana Mike, Jasmine Crockett, Kenya Davis, Derek Crockett III, Ja’bril Anderson, Ja’hid Anderson, Olivia Crockett, Adam Crockett Jr., Ashton Crockett, and Austin Crockett; Great-Grandchildren, Nahia Crockett, James Darrin Phillips, and Tavion Dixon; two sisters, Virgie Rogers, and Bobbye Granville (Emmett). Also left to remember her warmth, quiet grace, and willingness to lend a helping hand, are her nieces, nephews, in-laws, and a host of other relatives and friends.